To promote Championship Manager 03/04 and grow its popularity (top games), use the embed code provided on your homepage, blog, forums and elsewhere you desire. Or try our widget. 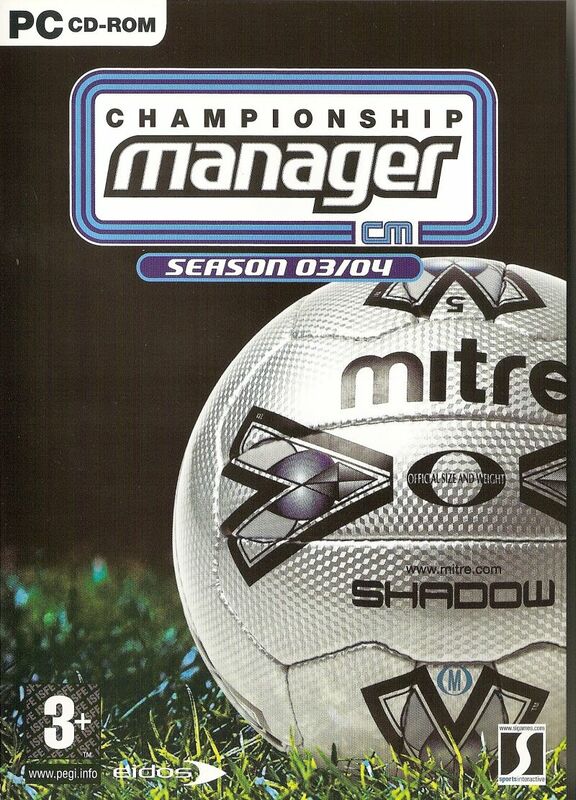 The 4.1.5 patch for Championship Manager: Season 03/04.